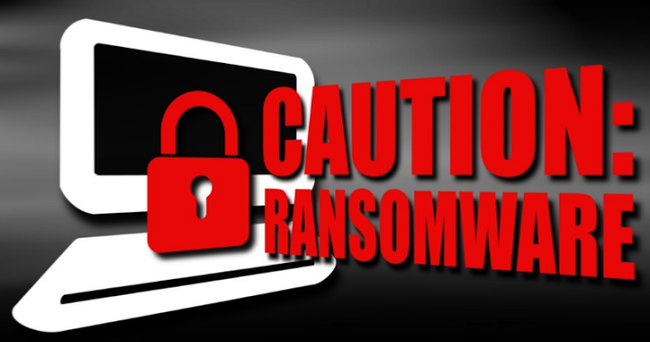 Cryptopay@aol.com is one of the worst ransom viruses that make your system sluggish. It gets into the system through the attachments of spam email messages. The developers of such emails lure the users by sending them the tempting messages so they users got interested in opening the email attachment. Sometimes such ransomware attach them with the freeware and hide their presence. Such infections target the vulnerabilities to exploit on the target computer inorder to get successfully installed. After getting installed on your computer, Cryptopay@aol.com encrypts target files using complicated algorithm and doesn’t allow the users to access the file and data stored on your computer. When the user will try to open these encrypted documents, he/she will be asked to communicate with the attacker in order to decrypt these files. To provide you the decryption key, it asks you to pay in Bitcoin currency. Scammers demand may vary for each victim and the amount of data they have decrypted. Once the user makes the payment, users get the instruction from the Cryptopay@aol.com to decrypt the infected files. But it may not be obvious in all cases that the user is able to decrypt the files. Many users have filed the grievances that they haven’t receive anything even after making payments. It is one of the worst computer virus that sneaks into computer silently through the third-party free software. If you have got this infection and haven’t removed it, all the data and documents stored on your computer are prone to be corrupted or damaged. If you don’t remove it immediately, it’s going to damage more and more of your documents, photos, music, movie, video, emails, PDF files, and other types of files. After encrypting more and more the stuff of your computer, Cryptopay@aol.com will send a warning messages to tell you that for restoring the encrypted files, you have to pay money to acquire Bitcoins to pay the amount in the scammers account. It warns that you will be able to restore any files if you do not buy the decryption key, and they will ruin all your files if you try any other way to recover your files. But it has been revealed that, even you pay the fees to exchange the decryption key, the restoring of your files cannot be guaranteed. You may pay for nothing and still lose all your files. Therefore, it’s best not to send any money to these cyber criminal. Manual removal method is time-consuming and tries it if you are a PC expert. 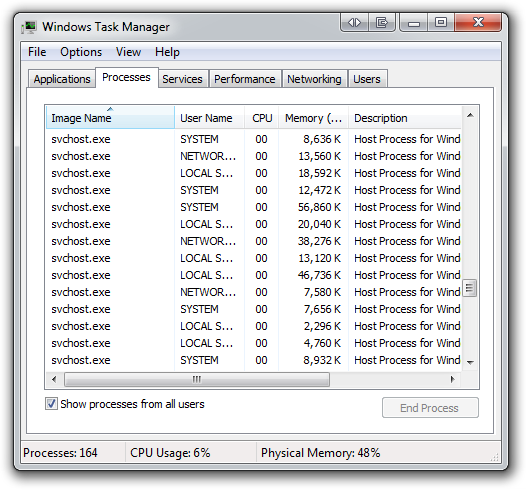 To open processes tab in Windows Task Manager, press “Ctrl + Shift+ Esc” keys together. Click on suspicious or unknown process that are associated with Cryptopay@aol.com and click on the option End Process. 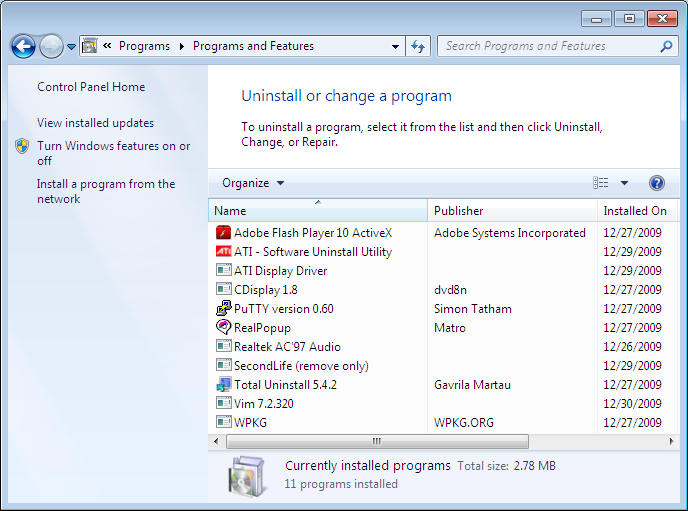 Step 2: Uninstall Cryptopay@aol.com and other unknown programs from Control Panel. Press “Win + R ” keys simultaneously to open Run box. 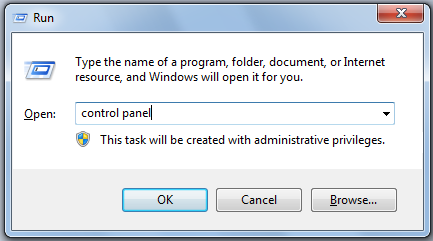 In Run box, type control panel and click OK button. 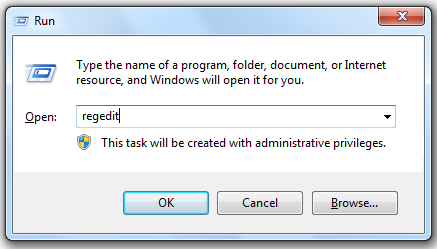 In Control Panel, Under Programs, click on the option Uninstall a program. Right click on Cryptopay@aol.com and other related unknown program, then click on the Uninstall option to remove Cryptopay@aol.com completly. To open the Run ox, press “Win + R ” keys together. defencebyte AntiVirus Pro is a virus, malware, and other types of infection removal tool. It automatically detects the threats and removes various types of infections from your machine. To make your computer infection free you need to install and download defencebyte AntiVirus Pro. After downloading the software, just follow the steps below to install, scan, find and remove any malicious adware from your system. 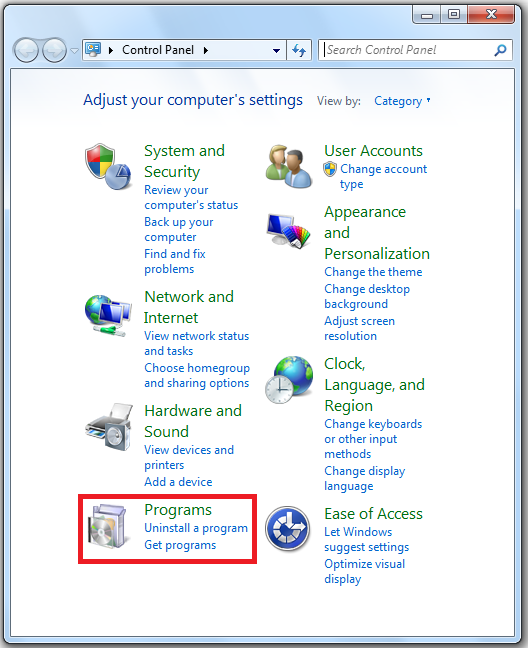 Close all the running programs including this one, after download is complete. Once the installation starts, you must keep following the prompts to keep up with the installation process. Make sure you don’t make any changes to default settings. After the program has finally installed onto your system, the user must leave defencebyte AntiVirus Pro checked. Lastly press the Finish In case, defencebytes prompts you to reboot the system, then it is advised not to do so. 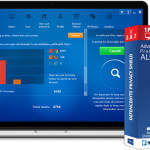 defencebyte AntiVirus Pro is ready to scan our system. Now click on Scan button to start up with the scan. In case any update regarding defencebyte is available, the download and installation will automatically take place before the scan performs. The antivirus tool will now begin with the scanning your system for any kind of malwares present in your system. This step could take a while so you are requested to work on something else and keep checking up on the status from time to time. The user should now press on Clean Now to delete all the malware and foreign agents that show up. 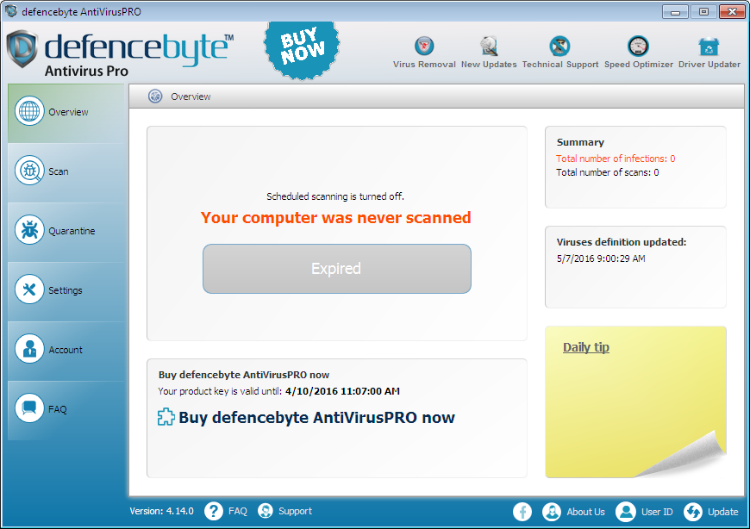 The defencebyte AntiVirus Pro will now start deleting all the files and registry keys. In this step, defencebyte might require a reboot to be able to delete some of them. Please allow the reboot to take place if it appears on the screen. If it displays a message stating that it needs to reboot, please allow it to do so. Please continue with the steps after the system has been rebooted and the user is logged in.